WASHINGTON (Reuters) - Negotiating new World Trade Organization rules to try to rein in China's "mercantilist" trade practices would be largely a futile exercise, the Trump administration's trade office said on Monday, vowing to pursue its unilateral approach to protect U.S. workers, farmers and businesses. The U.S. Trade Representative's office used its annual report to Congress on China's WTO compliance in part to justify its actions in a six-month trade war with Beijing aimed at forcing changes in China's economic model. The report also reflects the United States' continued frustration with the WTO's inability to curb what it sees as China's trade-distorting non-market economic policies, and offered little hope that situation could change soon. "It is unrealistic to expect success in any negotiation of new WTO rules that would restrict China's current approach to the economy and trade in a meaningful way," the USTR said in the report. Some U.S. allies, including Canada, the European Union and Japan, which are also frustrated with pressures created by China's economic policies, have begun talks on the first potential changes and modernization of WTO rules since it was founded in 1995. But any WTO rule changes must be agreed by all 164 member nations, and past efforts have stalled. It was "highly unlikely" China would agree to new disciplines targeting changes to its trade practices and economic system, the USTR said. It cited the key structural issues in the talks, which also include China's new cybersecurity law and discriminatory regulatory practices, as examples of how China aids domestic firms at the expense of foreign competitors in ways that escape WTO rules, adding that China has become "a unique and pressing problem for the WTO and the multilateral trading system." 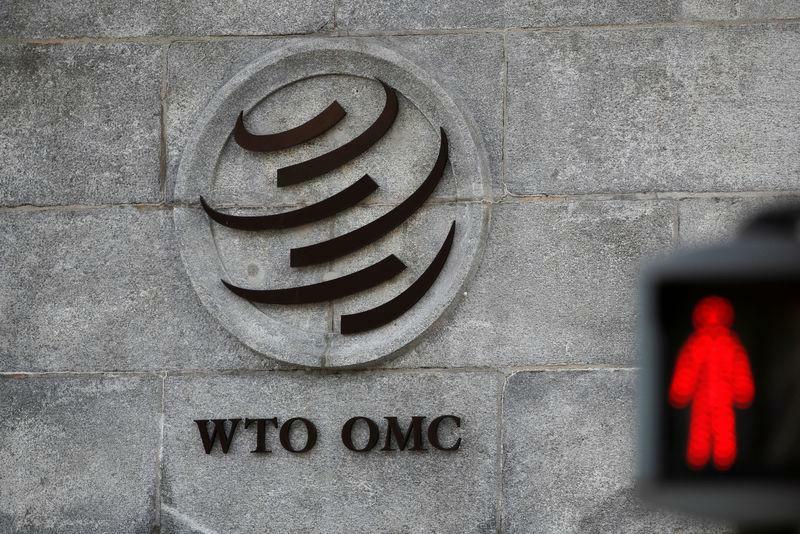 The criticism also comes as the United States weakens the WTO's role as global commerce watchdog by blocking the appointments of judges to its appellate body, which may no longer be able to function by December, when two judges step down. The agency reiterated a broad array of concerns over China's key structural issues, such as its 2025 plan for investment in particular sectors and its failure to follow market-oriented principles expected of WTO members, the report said.